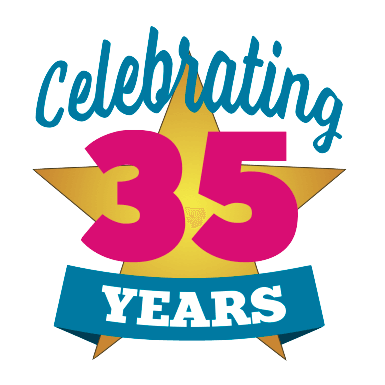 WOW has announced the dates of two key events for 2019 – the new member auditions and the Summer Workshop Week. Both of these are open to young performers who are 10 years or older by the date of each activity. To find out more and/or register your interest please click the relevant link below. Auditions – Workshop Sunday 28 April, 2019 at 6.30pm with auditions on Sunday 5th May. WOW Workshop Week – Monday 29 July to Friday 2 August. A selection of shows Jodie has featured in. 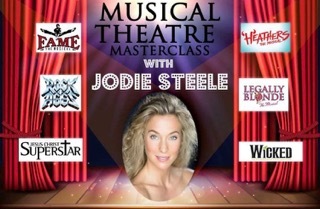 For those aged 11 or over we are also hosting a Musical Theatre Masterclass with West End performer Jodie Steele on Sunday 21 July 5-7pm. This will take place at the WOW Studio in Park Street, Weymouth. There is no upper age limit and The price for the workshop is £15. To book a place please email MTMAsterclassWeymouth@gmail.com.